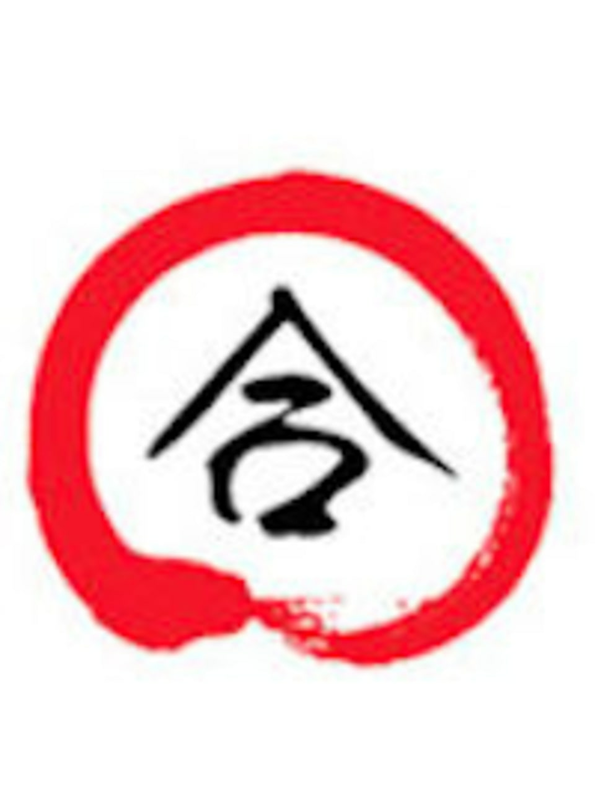 Start taking classes at Aikido of Berkeley and other studios! The Aikido of Berkeley dojo is reminiscent of a Japanese temple, nestled in the heart of the city. Students advance in rank when they have completed the required minimum training hours and have passed a test administered by Feder Sensei and a board of examiners. Please wear comfortable athletic attire. incredibly aligning and awakening. I left feeling more connected to my center and open to the world around me.